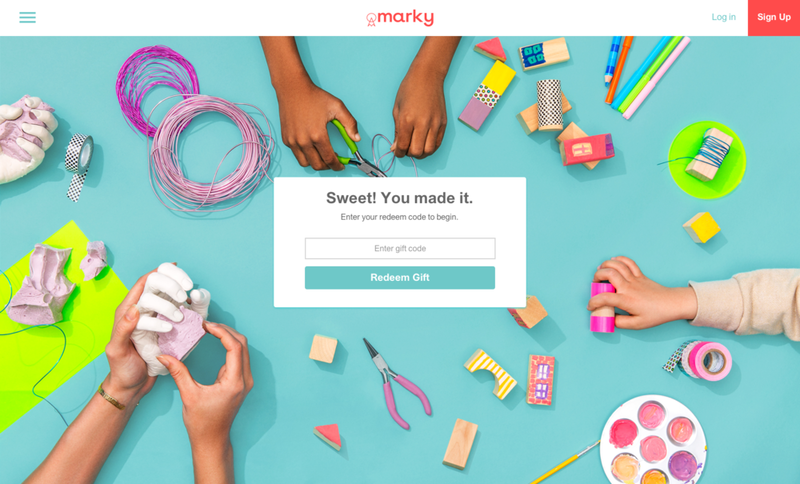 Marky delivers high-quality art activities designed by leading artists and educators for parents and children to complete together. 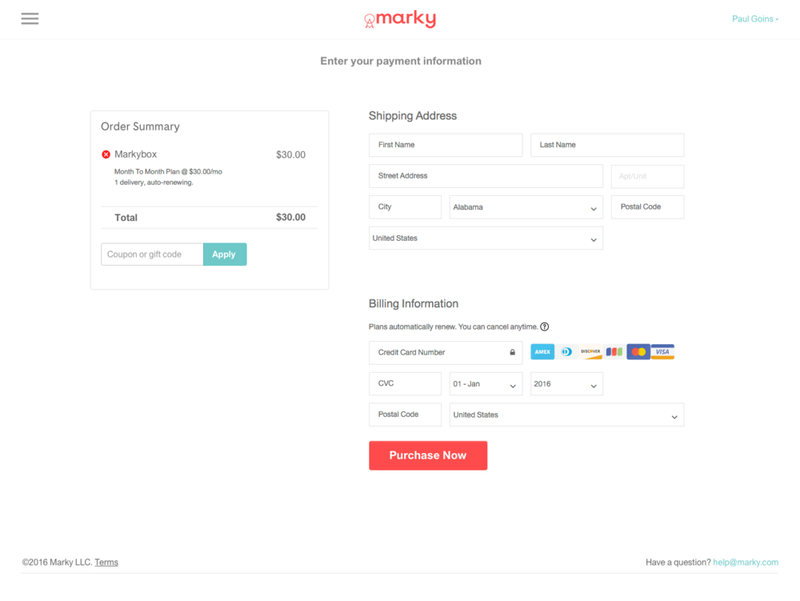 I worked with marketing team and startup founder to design and deliver a responsive website to quickly engage users, demystify value proposition and facilitate a smooth purchase experience. Deliverables included various marketing copy and UX/UI visuals for all page templates, modules and components. I also helped with early art direction for photography and served as principal communicator between design and development.